Hit the big city with a pair of sunglasses that will turn heads. 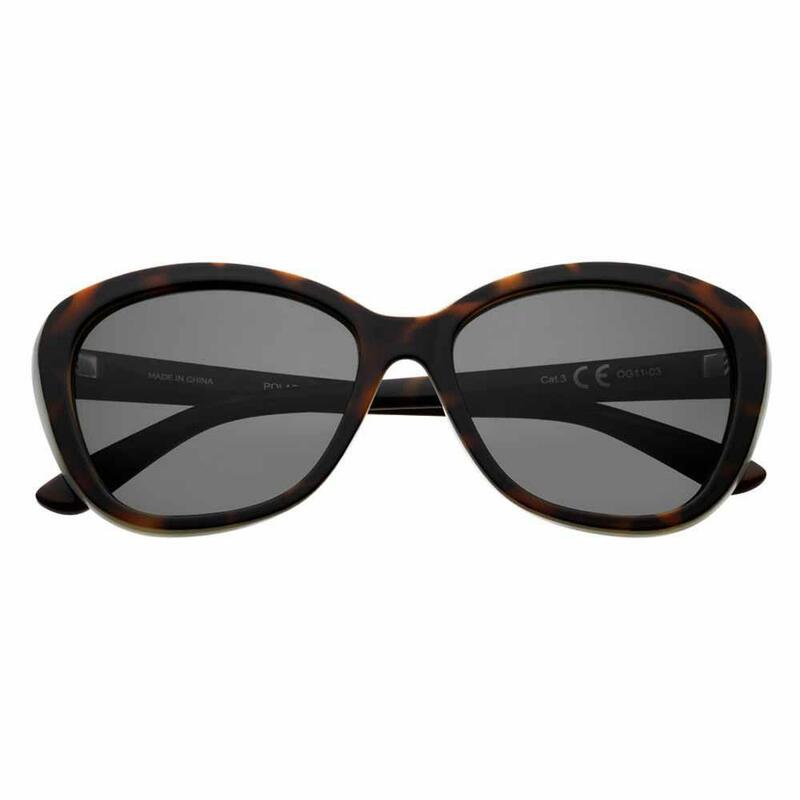 The full frame oval shape and curvaceous design will elevate your confidence to a level fit for the elite. Designed for women and men with a unisex fit and feel, these sunglasses are perfect for any occasion. Comes with our black hard case with a soft inner lining and zipper enclosure for protection and storage. Our Zippo soft microfiber cloth is included for cleaning and comes packaged in a gift box.